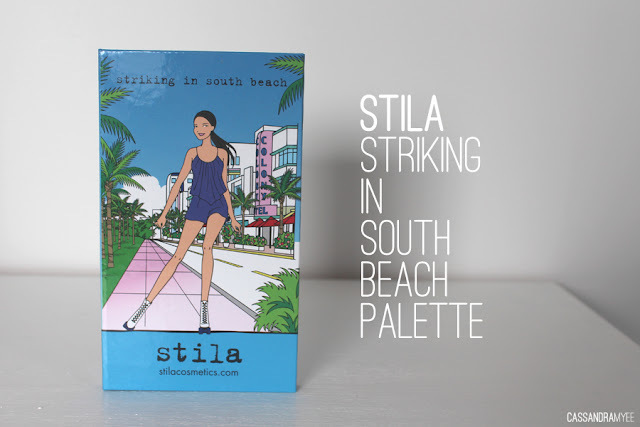 This little palette from Stila has been long awaiting to have its time on my blog as I actually received this for Christmas from my lovely sister! Despite the long wait, here is it getting the spotlight it deserves, because this is a great little palette. Retailing at only AUD $17.10 (via. Beauty Bay, with free international shipping), I think it is crazy good value of money considering the quality of the shadows and the blushes housed inside. I absolutely love the Stila In The Light Palette so I knew this was not going to disappoint. 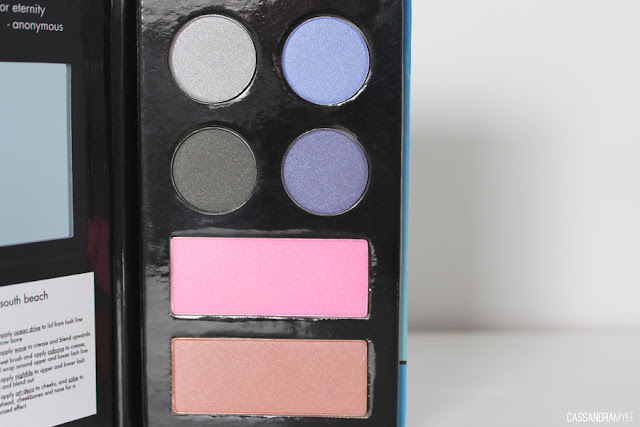 This palette is a great size, it is extremely slim and could probably fit in your pocket. 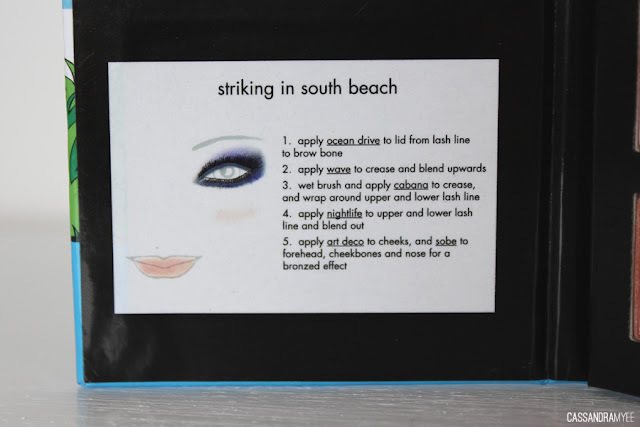 It includes 4 eyeshadows, one blush and one bronzing powder (although I use more as a blush). It has a nice sized mirror and it gives you a face chart with some ideas on how to use the shadows together. If you have used Stila products before you will know that the quality is extremely high and the eyeshadow pigmentation is pretty amazing. These are absolutely no different; they're soft and very easy to blend. It comes with four shades, all complimentary to each other. 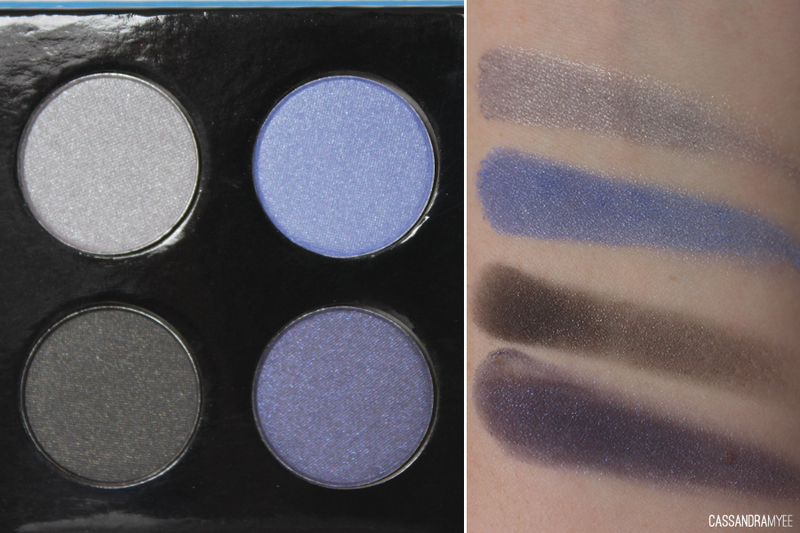 Ocean Drive [top left] is a silvery, grey/blue, Wave [top right] is a vibrant blue with a hint of violet to it, Nightlife [bottom left] is a smokey black and Cabana [bottom right] is a dark purple with blue reflex. The blush comes in the shade Art Deco and is a vibrant hot pink colour. It has a lot of micro-shimmer through it, but is nothing overly glittery and it goes with the summer/beach vibe of the palette. Now this shade called Sobe is a bit of an oddball in the palette, although it says bronzing powder I find it way to orange to actually use as bronzer on the face, instead I use this as a light blush/cheek colour and that comes off really nice if used with a light hand. I would much prefer if it was a matte bronzer and I think it would work much better with the eyeshadow shades. There are five variations on this palette that have a different colour selection in them, but many of them are out of stock on Beauty Bay, except for this one. You can get the Wonderful in Waikiki one off Feel Unique for AUD $20.00, but the others seem to be nowhere to be found. For the price, these are a bit of a steal, if not for just the eyeshadows alone, so if you like the looks of it I would snap it up quick before they sell out as well. 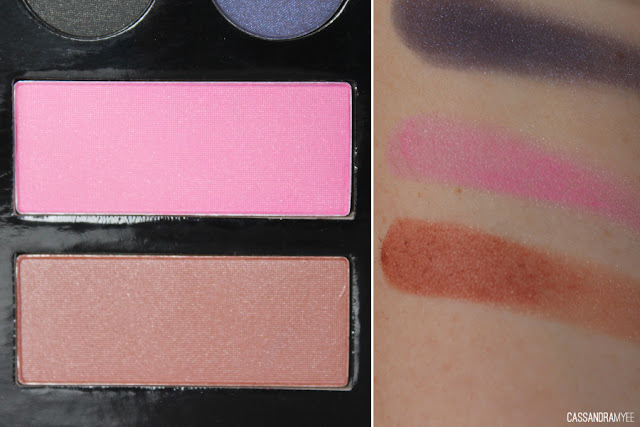 Do you have any of the other variations on this palette? 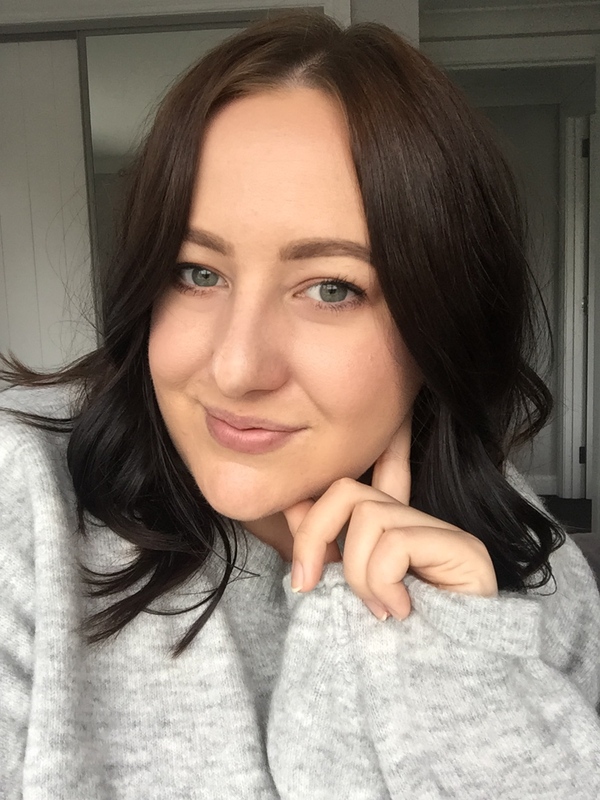 Or, are there any Stila products you absolutely love?